Beautiful blooms to adorn your home. 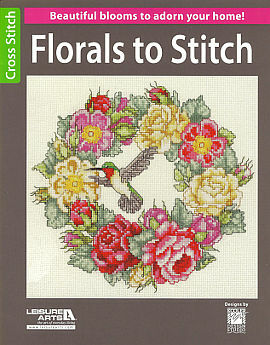 16 pages of cross stitch blossoms to stitch up on towels, bookmarks, pillows and more. 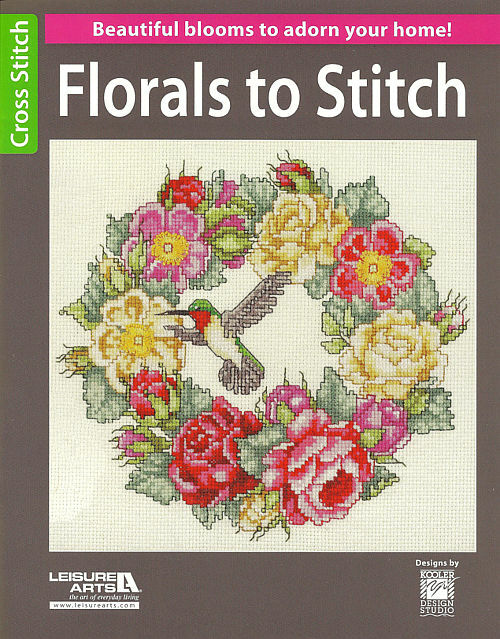 This book includes clear charts, keys, general instructions, stitched photos and a rose monogram alphabet to personalize your projects.